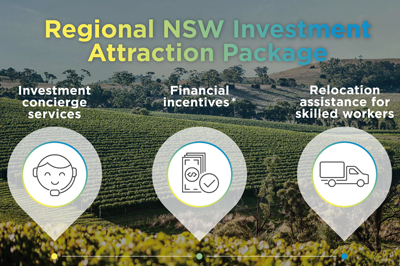 New South Wales (NSW) has a prosperous, growing and economically diverse industry base. It is one of Australia's economic powerhouses, primarily driven by thriving service industries. in addition to other growing areas. NSW's medicinal and pharmaceutical exports are Australia's largest and generated A$1.1 billion in 2012-13. Financial and insurance services accounted for 12 per cent of the NSW economy in 2012–13. This industry is concentrated in Sydney, Australia's business and finance capital, and has increased its share of gross state product by more than 4 percentage points over the last 20 years. Australia's financial and insurance services sector continues to make a strong recovery from the effects of the global financial crisis. Low interest rates and improving conditions in a number of advanced economies have led to a marked improvement in NSW's financial and insurance services industry, as well as in related sectors. Source: Australian Bureau of Statistics, State Accounts, 2012–13, cat. no. 5220.0, ABS, Canberra. Measured as industry gross value added at current prices, which represents the value of output at basic prices (excluding taxes and subsidies) less the value of intermediate consumption at purchasers' prices. Industries classified according to the Australian and New Zealand Standard Industrial Classification (ANZSIC), 2006. 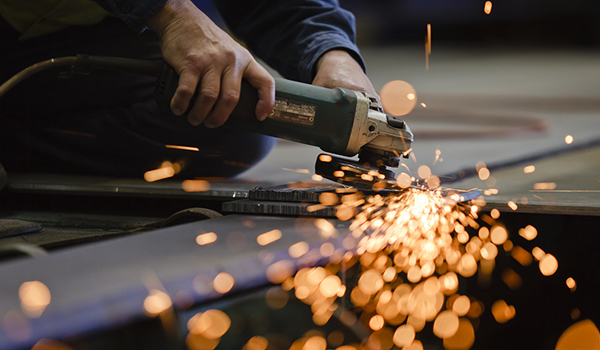 The Australian Bureau of Statistics (ABS) classifies the construction and electricity, gas, water and waste services industries as 'goods-producing' industries; however, both include substantial service components. Gross state product is equal to 'gross value added at basic prices' plus 'taxes less subsidies on products' plus 'statistical discrepancy', which are not shown.